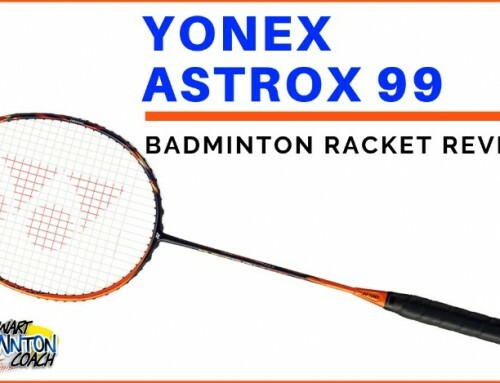 What do I think of the Victor Hypernano X 990 badminton racket? 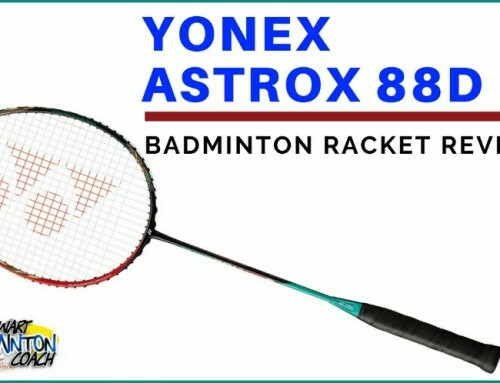 Does it feel or play the same as the Hypernano X 900, the badminton racket it is considered to be replacing in the European marketplace? I decided share my initial findings and thoughts in the video review below. A more in depth written review will follow in due course. A written review of this X 990 would be really appreciated. I’m sure it will help a lot of players when buying a new racket as there is so many different models on the market. I’m with you with a heavier racket like a 3U. When it’s too light, it doesn’t feel right in my hand and it will show even more when I’m playing. Also, I would like to know how many stars you will give the X 990. 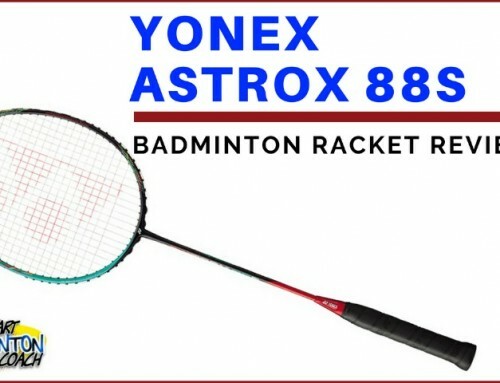 I will get around to writing this review when I spend more time with the racket. I have a queue of rackets to test and return and it is more important I get through these first.